Ford had little difficulty selling Blue Oval machines in Canada in October 2012. Convincing customers to drive home in a Lincoln, however, was an altogether more challenging proposition. 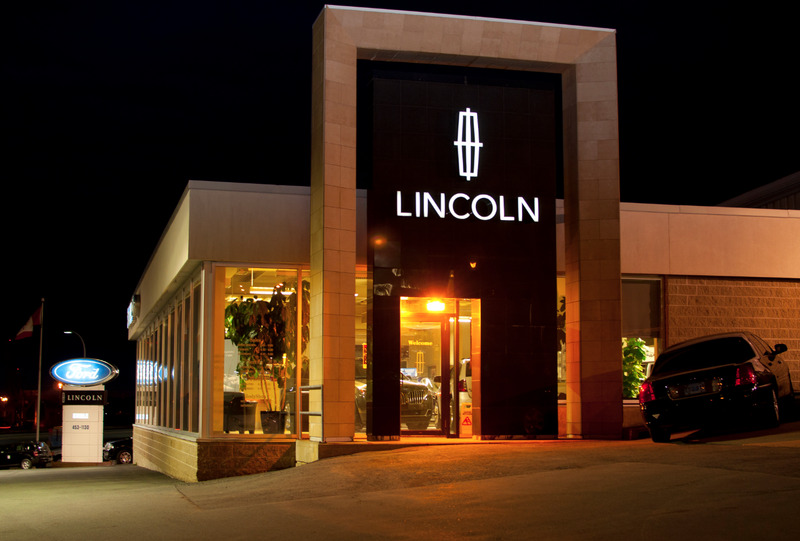 Lincoln sales dropped 46% in Canada in October and are down 21% this year. Ford’s gains this year are slight, but October was a bright month. F-Series sales shot up 15%. FoMoCo’s growth didn’t measure up to the overall industry’s surprisingly strong 8% boost in October 2012. 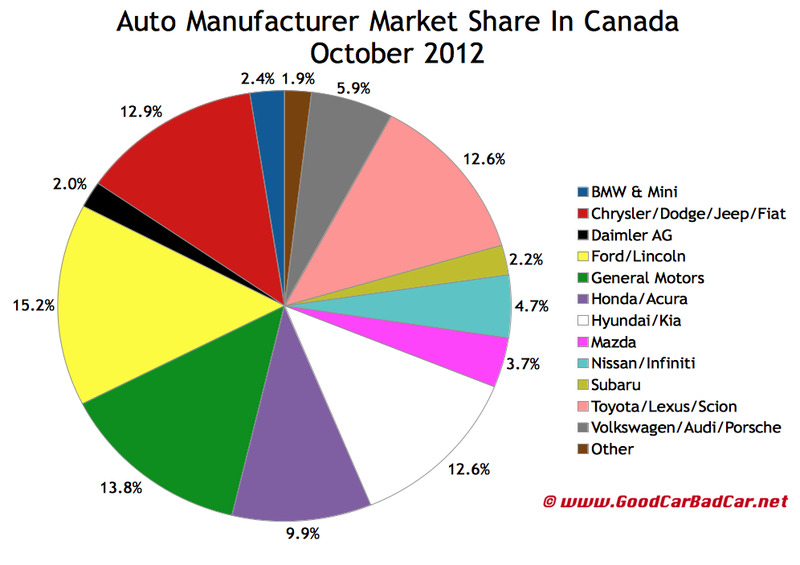 Neither did Chrysler Canada’s 6% improvement. At the Chrysler Group, Jeep posted its second consecutive year-over-year decline. Fiat sold its first six 500 T models but overall Fiat sales were lower than they’d been since January. General Motors was certainly the largest conglomerate to underperform Canada’s overall auto industry, as sales at GM slid 4.6%. Toyota, Honda, Kia, Volkswagen, Subaru, BMW, Audi, and Acura all grew at an above-average pace, however. So did certain domestic brands: Dodge, Ford, Buick, and Cadillac. Chevrolet sold just as many Orlandos, 1044, as Buick sold total vehicles, showing just how small a brand Buick continues to be. And just how strong a seller the Orlando’s become. Cadillac sold its first 56 ATS sedans in Canada in October. Historic brand and corporate totals (monthly and yearly going back to 2004) are now also available through the dropdown menu at GCBC’s Sales Stats page, along with results for more than 260 currently sold vehicles. The U.S. version of this post has been underway for hours. The UK edition will be out in a few days.